Home improvement is essential to maintain the value of your home as well as keeping it ascetically pleasing. Whether it is refinishing hard wood floors or remodeling a bathroom. 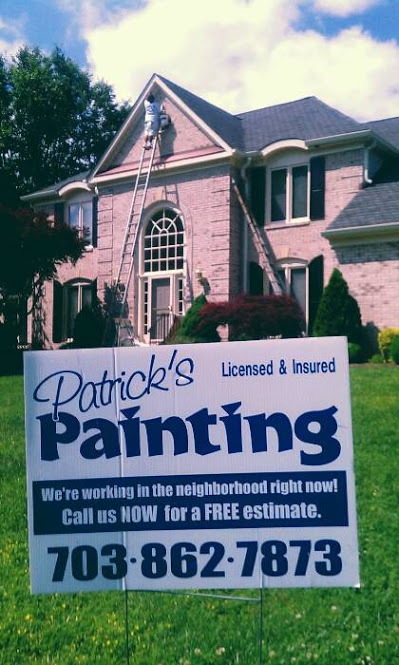 Patrick’s Painting we can help you with a complete home assessment. Then we will get the work accomplished in a professional manor. We can also refer you to other respected home improvement professionals. *If you have a project not listed please contact us for more details.